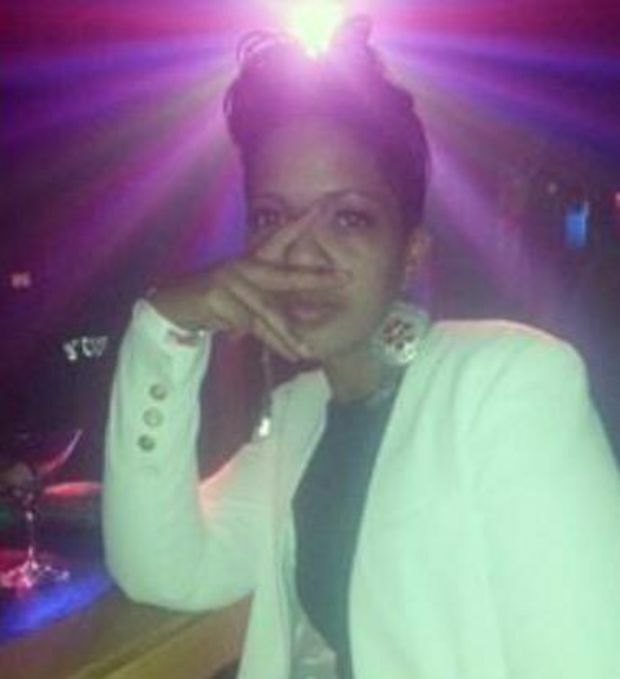 Cleveland Heights police released 30 minutes of body camera video showing Ralkina Jones hours before she died inside a jail holding cell. In the videos, the police go over the arrest and instructions with Jones, who was cooperative during the arrest. Police were called to the parking lot where Jones was arrested by her ex-husband who accused her of hitting him with a tire iron and attempting to hit him with her car. She was charged with domestic violence and taken to Cleveland Heights jail where more video of Jones is captured the next day. Jones was taken to a medical facility the day before she died because she complained she wasn't feeling well, but her vitals were checked and nothing unusual was found. The next morning she was found unresponsive in her cell. An autopsy found no suspicious injuries on Jones' body. The cause of her death is still under investigation.